2. Look away from the mirror and into yourself. The more we fixate on our appearance, the more we judge ourselves and others. Spend as much time as you need before the mirror. Smile at yourself while you’re at it. 🙂 Poor body image often symptomizes a deeper problem—work stress, loneliness, perfectionism, fear… Addressing underlying issues makes way for improvement. GOF Moments: Could You Save Your Life? Thanks for posting this August. While I don’t suffer from it (at least very often 🙂 ), I do have some friends who over-exerise, diet excessively and are always talking about their fat thighs and muffin tops (one, in particular, has a fabulous figure, so I’m not sure where it even comes from). I’ve had to stop spending time with these people; it frustrates and annoys me and to be frank, it’s BORING to listen to! I wish it was easier, Coleen. But I have no doubt that your kids are better off because of your efforts to normalize your health and fitness attitudes. You should feel great about that. 🙂 Leaning in the right direction is an awesome place to start. Before we know it, tiny inches of progress turn into miles. 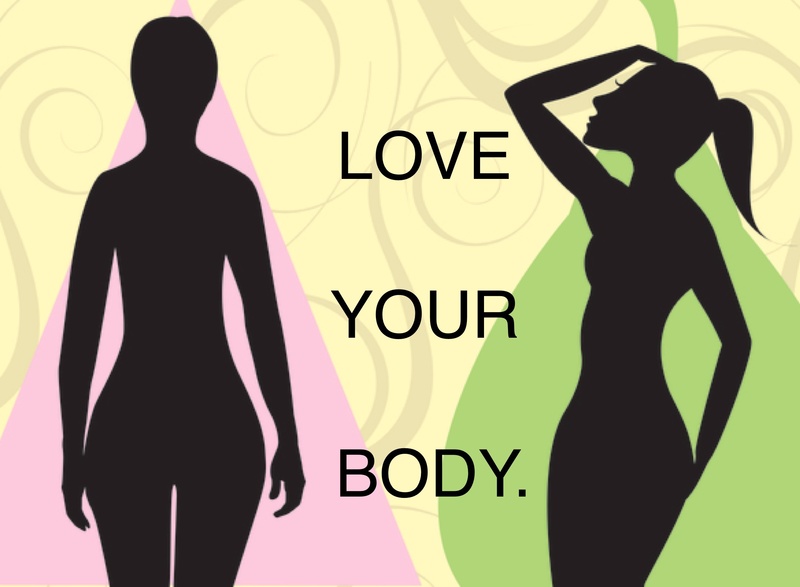 And I am going to think of all the lovely things my body does for me. Because frankly it’s an awesome piece of machinery. 🙂 Thanks for reminding me! Great thoughts, Susie. Balance really is important. So is getting back up—every darn time. 😉 If we persist, it all gets easier.